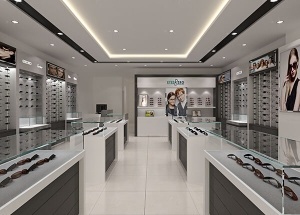 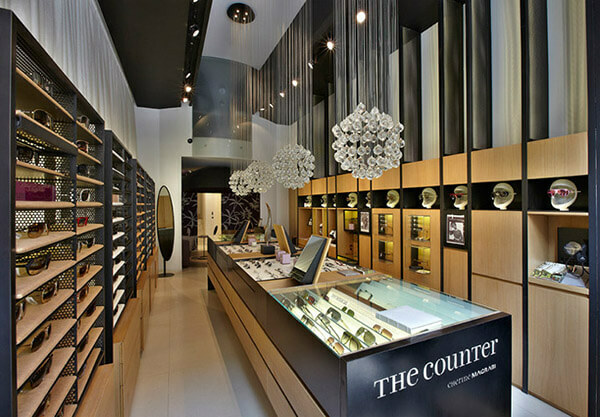 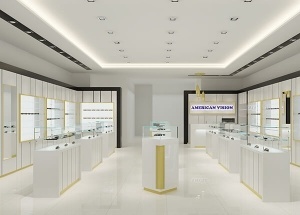 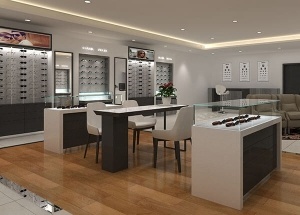 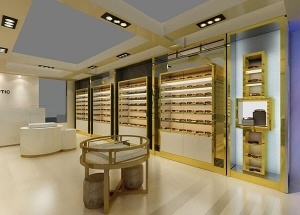 This optical shop intetior main color is dark, showing the luxury of the atmosphere. 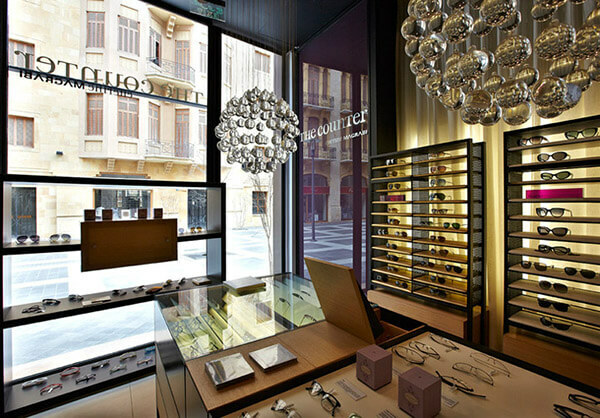 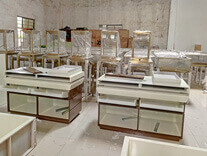 The optical showcase mainly made by black metal and MDF with veneer finished. 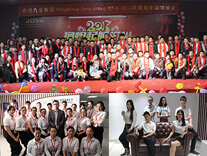 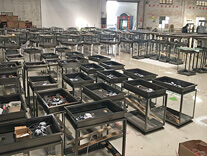 Jova Display Furniture Co is a optical frame displays manufacturer , welcome to contact us get the best optical shop solution. 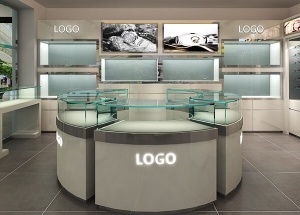 The optical showcase display main including wall optical displays with multi shelves, optical display cabinbet, frame trays, window displays. 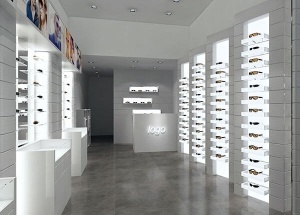 All optical showcase display made in Jova, are custom made. 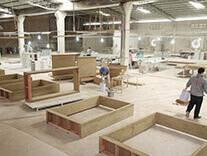 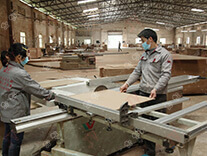 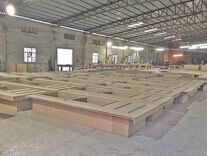 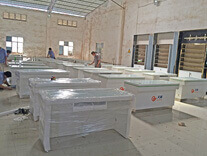 we ensure using environmental protection material, first-class technology. 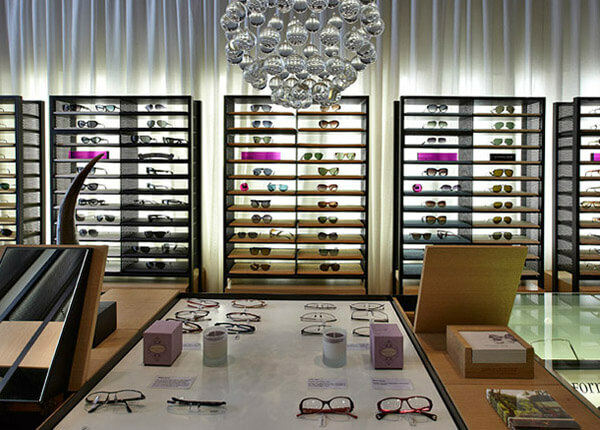 Get a free optical shop interior design, Please contact us by whatsapp: +86 13825185029 , email at jason@jovafurniture.com.